Below is a list of the categories the site's articles are filed under. If you find the amount of writing on here a tad overwhelming here are some quick suggestions to take the edge off. 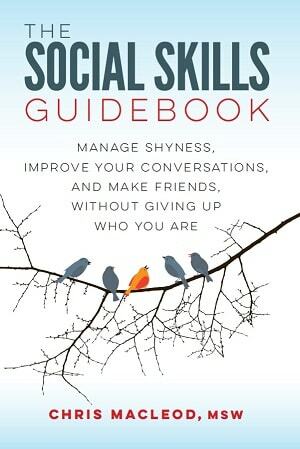 Articles on the core social skills areas people have trouble with. 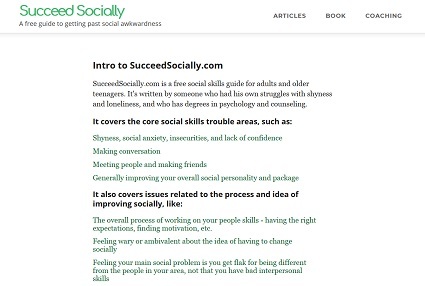 Articles about the higher-level issues surrounding the process of working on your social skills.